IAS Score formally GS Score publish Science & Technology - Target Prelims 2019 current affairs magazine. GS Score Science and Technology IAS Score has publish GS Score Science & Technology - Target Prelims 2019 magazine. 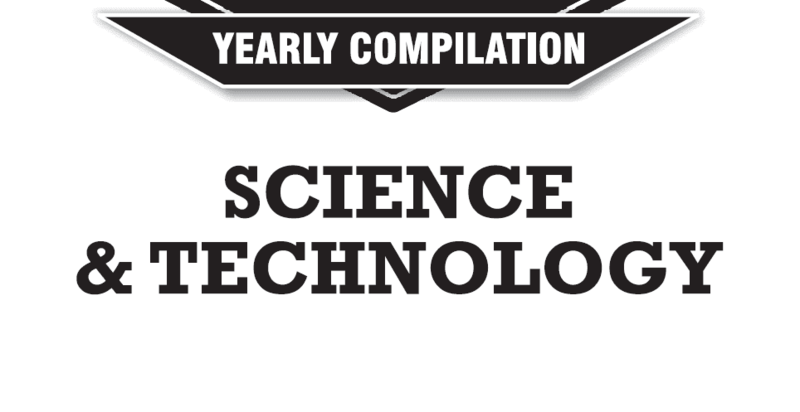 This magazine cover important facts and current affairs related to Science & Technology, magazine is prepared as per UPSC Civil Service Prelims Exam View 2019. Candidates who preparing for UPSC CSE, can download this magazine.